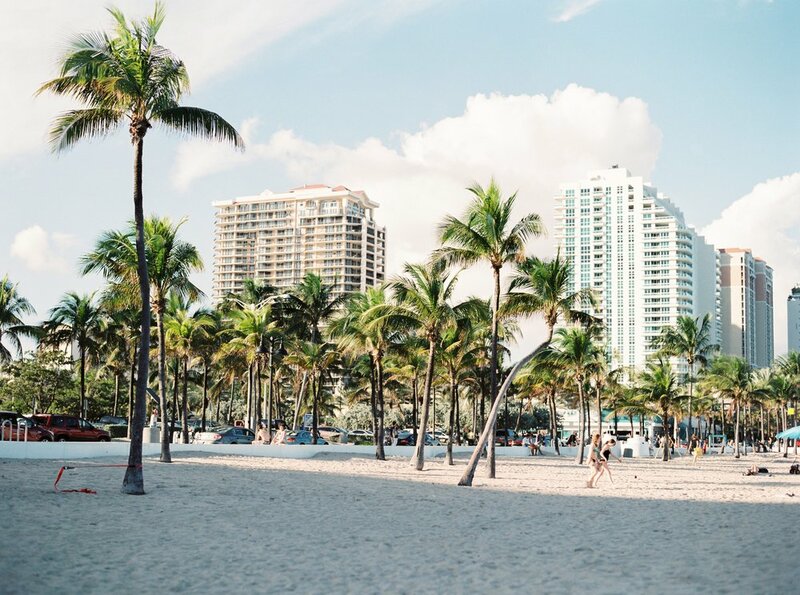 The commercial real estate market in South Florida is one of the most competitive in the nation, challenging both landlords and tenants in the process. In over 30 years of experience specifically in South Florida, Neal Realty has assisted numerous national, regional, and local retailers in evaluating new markets, developing strategic plans for market entry and expansion, identifying optimal locations based on the customer profile, and negotiating favorable terms to lease or acquire the right locations. Neal Realty focuses on all pillars of the commercial real estate process: leasing, property management, sales, and tenant representation. This comprehensive approach allows us to maximize the benefits for our clients, whether they are landlords or tenants. We continually strive to bring high levels of professional expertise and ethical conduct into our marketplace, and have earned an excellent reputation doing so.